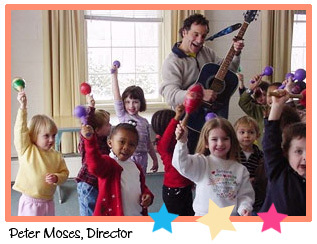 enrichment for kids at preschools and daycare centers. We provide on-site weekly (or other regularly scheduled) programs for ages 18-months through kindergarten and early elementary. Sessions are either parent-sponsored or paid for directly by each participating school or center. Ongoing sessions are offered in a financially flexible manner, with many affordable program options from which to choose! Schools can even fundraise through our programming. 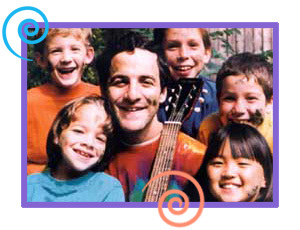 A professionally trained early childhood music group leader will come to your site at your most convenient schedule to give your groups musical inspiration, entertainment and diverse education. Not only is there highly participatory music fun, but many studies are now conclusive about the positive relationship of music to abstract reasoning, spacial awareness, higher math and language skills. Copyright © 2018, PJM Associates Inc.; all rights reserved.